March is Women’s History Month and as a nationally certified Women’s Business Enterprise, we are absolutely here for it. Though as women our history hasn’t always been pretty, it is rich with inspiring female role models, advocates and pioneers for change and equality. 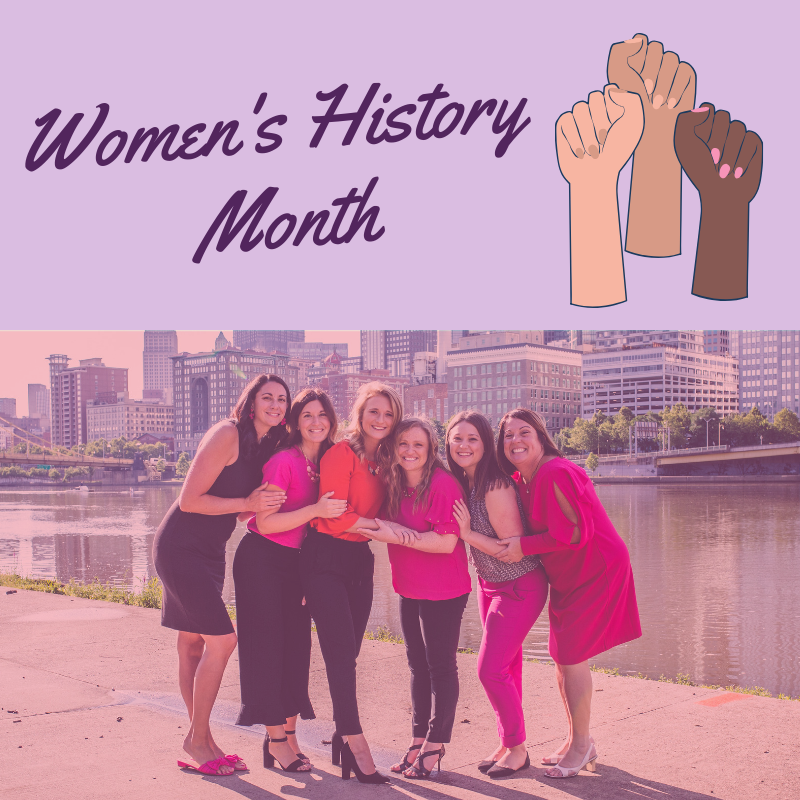 Women’s History Month originated as a celebration in 1981 when Congress named the first week of March “Women’s History Week.” As years and legislation passed, “Women’s History Week” grew into “Women’s History Month” and has been labeled as such since 1995. 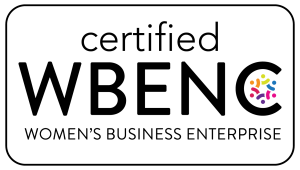 Women’s History Month also hosts International Women’s Day (IWD), which was celebrated on March 8th. IWD seeks to end worldwide discrimination against women and promote full and equal involvement in global development. Each year there is a theme, and this year’s was #BalanceforBetter. The yearlong campaign encourages gender balance in all aspects of life: the workplace, government, sports coverage and more. As women in the communications field, we’re lucky that a study by The Boston Globe found that the public relations, advertising and marketing industry has a relatively evenly distributed percentage of men vs. women in the workplace. However, it certainly was not always like this, and though in many areas the number of women outweighs men, there is still a disparity in the amount of women in high leadership roles. Though there is plenty of room for improvement, we feel we’re moving in a positive direction toward a more balanced industry. Years of work and tireless efforts of women throughout history are to thank for where we land today. For example, Mary Wells Lawrence was the first woman to become the CEO of a company listed on the New York stock exchange and paved the way for women in advertising through countless successful campaigns. Katherine Graham became the first female CEO of a Fortune 500 company when she was named CEO of the Washington Post in 1972. Barbara Proctor became the first African American woman to own her own advertising agency, inspiring hope in women of every race and background. More recently in 2017, Ketchum appointed Barri Rafferty as their global CEO, making her the first female CEO to lead a top 5 global PR firm. While these influential women throughout history inspire us, we are inspired by each other every single day. As March comes to a close, we want to give a special thank you to each member of our team for the creativity, work ethic and intelligence they bring to their work every day. We can’t wait to see the progress that girl power can make by next March when Women’s History Month comes around again.